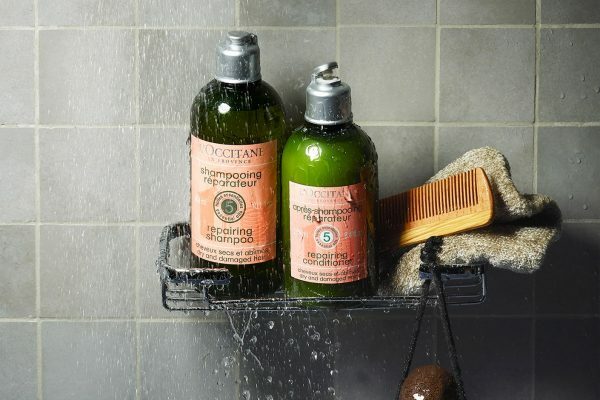 Christys’ London has been making hats since 1773. Having amassed over 240 years of experience throughout eight generations of its founding family, Christys’ is the world’s last remaining company making hats in the traditional way here in the United Kingdom. 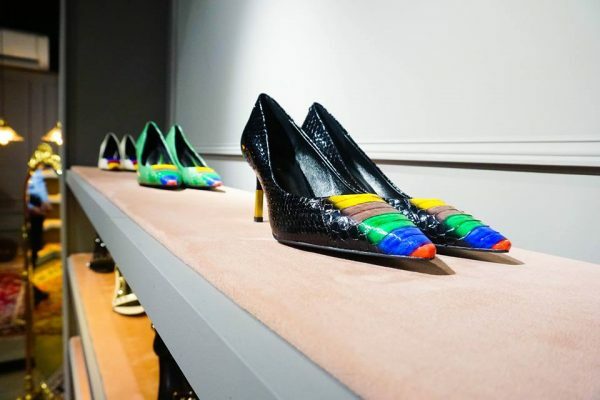 They have accumulated years of skills with unparalleled workmanship and individual attention to detail. 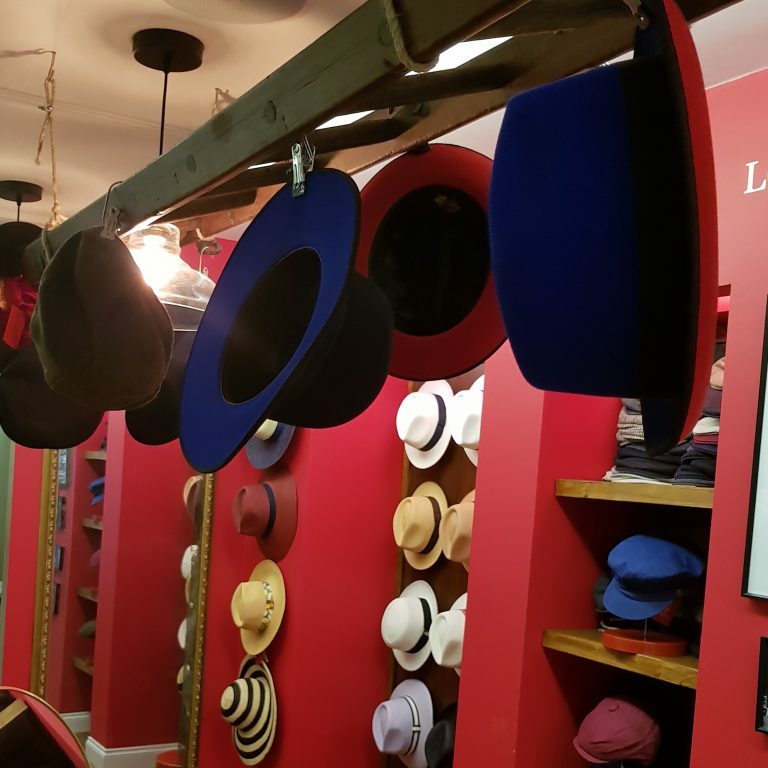 Christys has a rich history, with their hats having been worn by members of the Royal family, Winston Churchill, Indiana Jones, Kate Moss & Liam Payne to name but a very few. 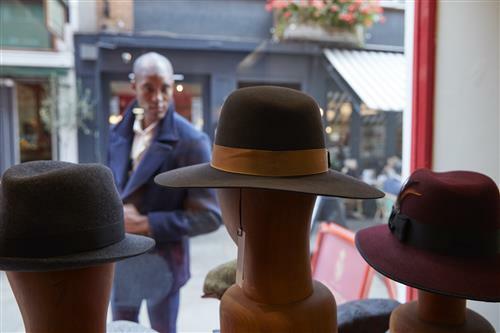 Christys’ offer a collection of high quality men’s and woman’s hats ranging from formal, to fashion and sports hats. 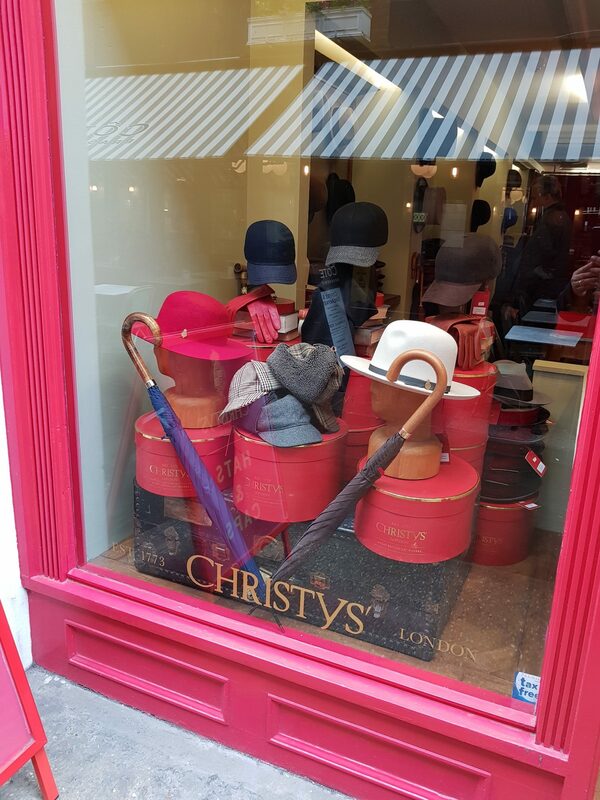 Christys’ London second store at St Christopher’s Place has a bold red exterior with a gold foiled logo, welcoming you into a custom made interior designed to suitably showcase our hand-made hats.